Each category winner will be announced at the prestigious Award Ceremony, with one of the successful titles in each language chosen as the overall winner and named Wales Book of the Year 2019. A total of £12,000 in prize money will be awarded to the successful writers. 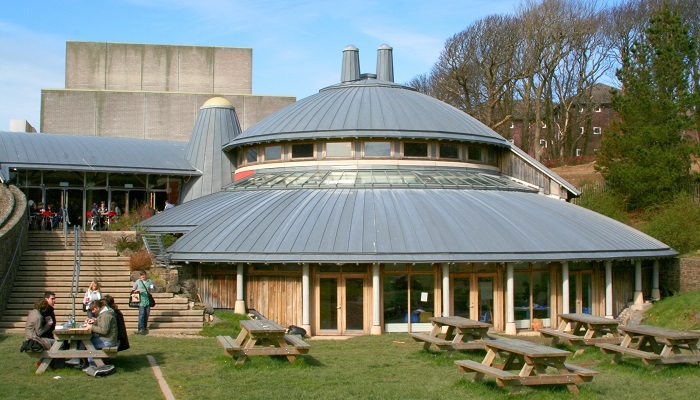 The Ceremony will be held at Theatr y Werin, Aberystwyth Arts Centre on Thursday 20 June 2019. The theatre is currently undergoing a renovation with major investment in new electrical systems and seating. As part of this new partnership, the fiction awards in both languages will be sponsored by Aberystwyth University, and will be called the Aberystwyth University Fiction Award, and Gwobr Ffuglen Prifysgol Aberystwyth. The Wales Book of the Year Short List will be announced in early May 2019, and the Award Ceremony will be held on Thursday 20 June 2019. The names of the judging panel will be released in the autumn.